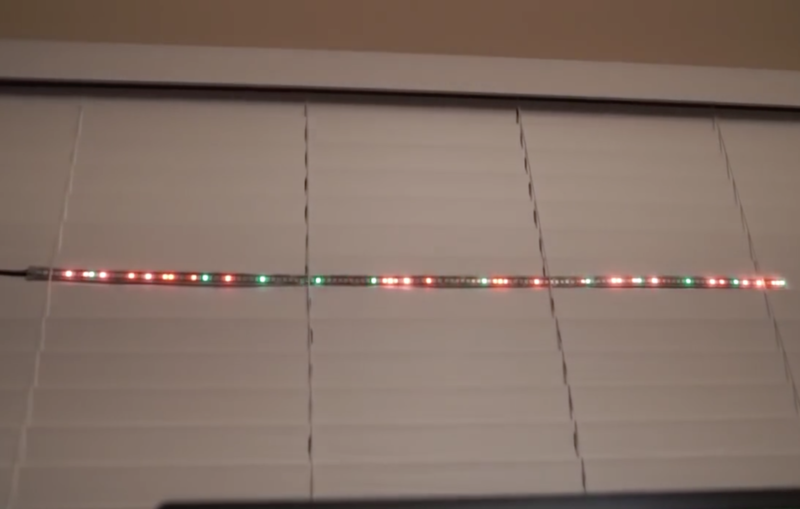 Arduino Blog » Crawl through a 1D LED dungeon with TWANG! Arduino Create plans for education now available! While video games have grown more and more complex over the last few decades, TWANG takes things in the opposite direction as an Arduino Mega-based 1D dungeon crawler consisting of an RGB LED strip. 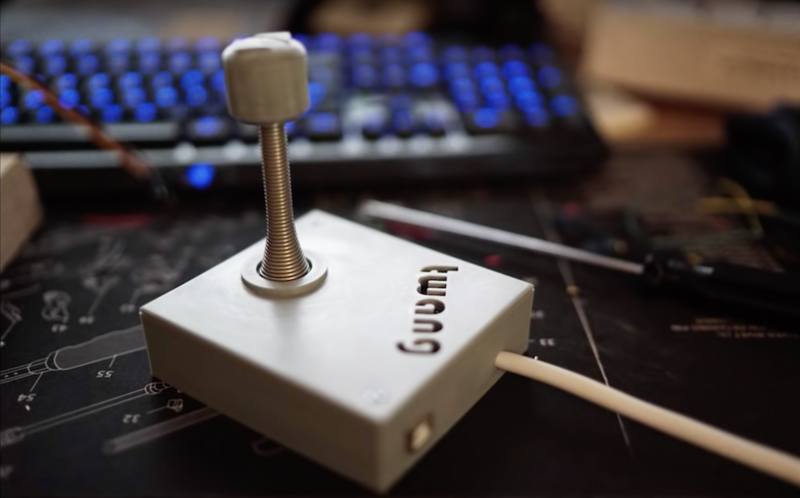 The player—a dot—is controlled via an accelerometer mounted to a door spring used as a joystick. With it, the player can move forwards, backwards, and attack by “twanging” the spring to make it vibrate. The LEDs display a wide array of colors, including representations of glowing lava, water, and player disintegration when a mistake is made. TWANG is inspired by the Line Wobbler game from Robin Baumgarten, and beautifully implemented as shown in the video below by Barton Dring. Code for the build can be found here, and 3D print files for the housing/joystick are also available. This is so lit! I’m gonna have to make my own! Amazing work!